At Classic Legal Document Services, Inc., our motto is “Our Services and Quality Make the Difference.” Since 1998, we have provided superior service to our customers and have assisted them in achieving their goals. Our 30 years of industry experience and commitment to excellence has earned us the reputation as the best legal document support service in the area. 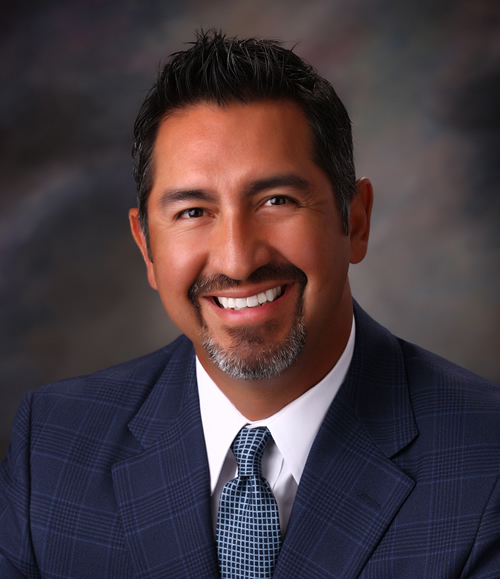 Jay Barrientos is the founder of Classic Legal Document Services, Inc. and has been in the local litigation support industry for over 30 years. His experience in the industry began shortly after college and working for NightRider, a company he helped become the largest litigation support company in the nation. Jay was recruited into sales and after successfully growing his territory and managing a large client base in SanFrancisco, California, Jay was asked to assist in the startup of the Denver, Colorado office. A year later Jay’s expertise was needed and he was asked to transfer to Dallas, Texas to boost sales. Jay envisioned opening his own litigation support company with a focus on high quality and superior customer service. With the formation of Classic Legal Document Services, Inc., that goal was realized. The demanding position of a small business owner has not stopped Jay from continuing to expand his knowledge in the industry and every day he continues to stay on top of all the newest cutting edge technology. While managing the day-to-day operations of Classic Legal, he has also continued to grow Classic Legal’s client base by going out and doing what he does best, meeting people and turning clients into friends. In his free time, Jay loves to spend time with his family and on the tennis courts or golf course. He resides in Plano, Texas with his wife and their 3 children. We have the latest technology available to assist with your specific ESI conversion needs. Our expert computer forensics will help you retrieve legal evidence found in computers and digital storage media. Classic uses state-of-the-art technology to convert paper files to digital images. We utilize the latest digital equipment to produce high quality copies. Professionally edited legal video condenses the key points of witness testimony, exhibits and other evidence. Classic offers a solutions based variety of standard & advanced online review tools. Classic specializes in full litigation support and services for the Dallas Ft. Worth Metroplex area. Based on experience and technology, our professional and reliable staff understands the legal profession. Timing, quality, cost, and trust are key attributes we have perfected within our company and daily operations. We will do almost anything to ensure your total satisfaction and project success. What distinguishes us from the competition is our commitment to providing the best quality output with the highest level of customer service all while maintaining competitive pricing and exceptional value. 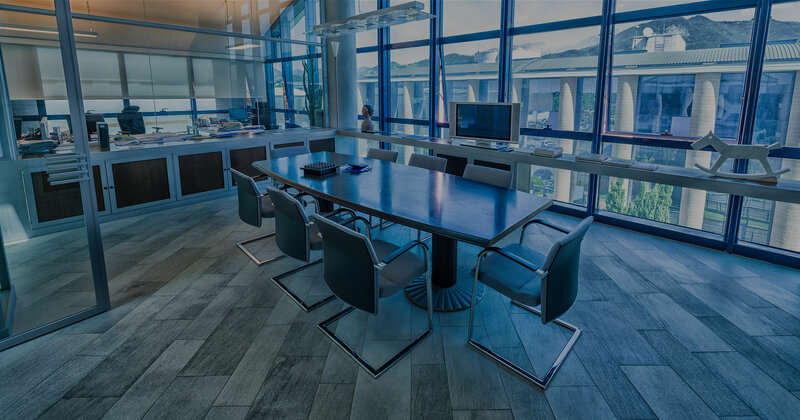 Classic utilizes expert personnel coupled with state of the art hardware and software to ensure your project gets done quickly and correctly. Classic provides the support and service you need – when you need it. Not sure how to handle a project? We’ll be happy to discuss your options and offer recommendations. Classic Legal Document Services offers consulting and training at no additional cost on various data base management tools to streamline the review process. Leadership: At Classic Legal Document Services, Inc., you receive the kind of quality and service you expect from a leader. Our company is always evolving as the needs or our customers change and as new opportunities are created in the market. You can rest assured that, working with Classic Legal Document Services, Inc., you will enjoy the latest services, technology and developments in the industry. Customer Relations: At Classic Legal Document Services, Inc., our highest priority is satisfied customers. You are important to us and you can expect us to go the extra mile for your business. Superior customer service is the hallmark of Classic Legal Document Services, Inc. We are proud to serve you and work hard to earn your business. Call us today at (214) 939 – 3600! We’re available 24 hours a day, 7 days a week. Free pick up and delivery with no minimums or contracts.